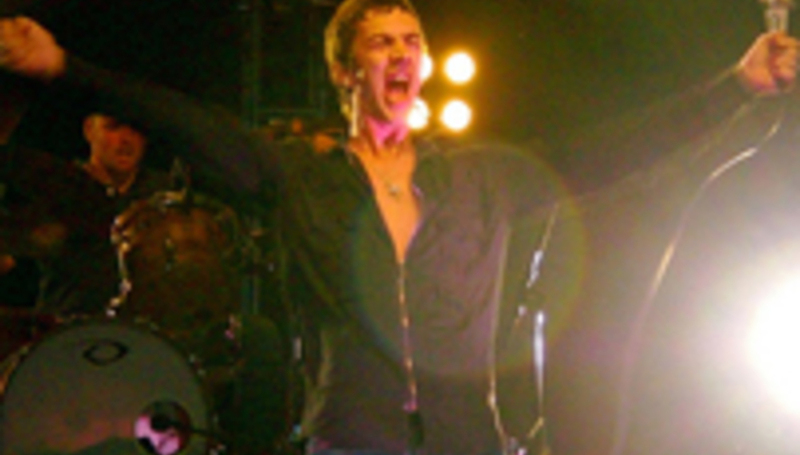 Glastonbury headliners The Verve - watch their set here - have made a new track available as a free download. 'Mover' is yours for nowt - so long as you download it in the next seven days - from here. It will not be featuring on the band's forthcoming fourth LP, Forth (album news and tracklisting here). You can also hear the band's comeback single 'Love Is Noise' on MySpace, here.